If you're just starting out in photography, you've likely had some sticker shock as you've shopped for camera gear. 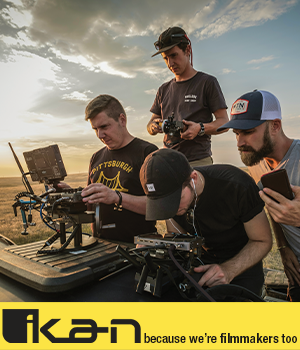 Cameras and lenses can be incredibly expensive, and so can all the accessories you need to go along with them. 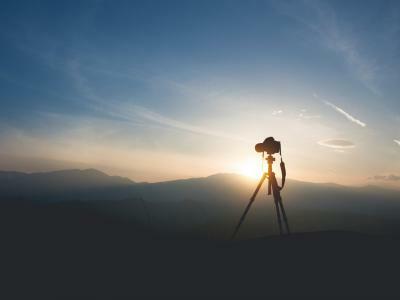 But that doesn't mean that you can't find budget DSLR lenses - and ones that perform well, too. 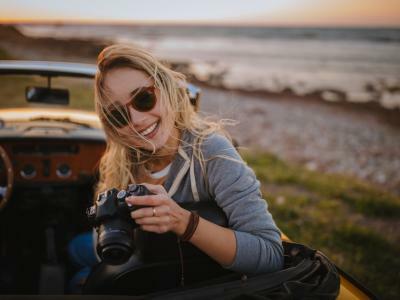 In this list, I outline a number of budget-friendly camera lenses from Nikon and Canon that are versatile and will help you take better photos. If you're looking for an incredibly versatile focal length, it's tough to beat 35mm. 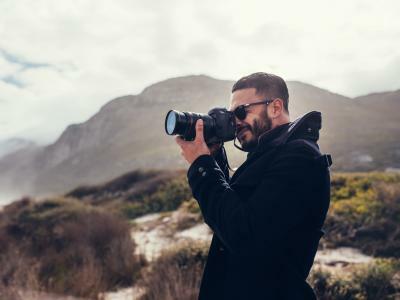 Not only are 35mm lenses excellent for taking portraits, but you can also use them for taking photos of cities, people on the street, and even landscapes. 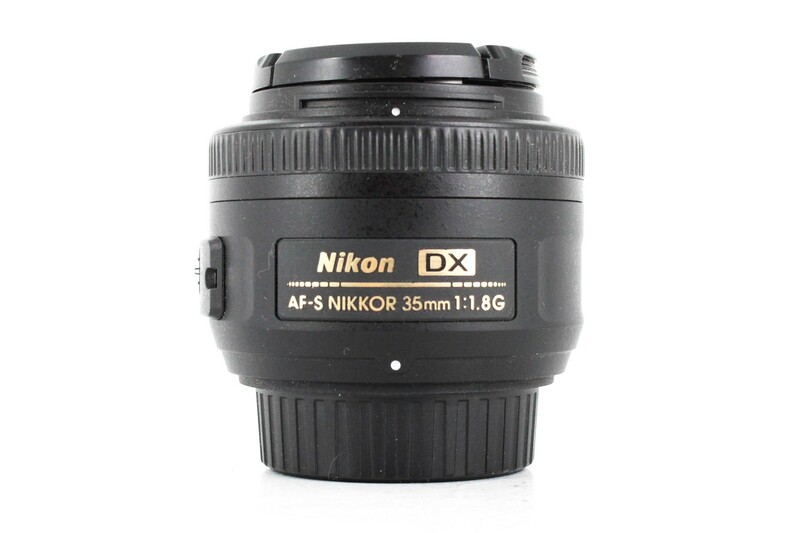 And since this particular Nikon lens has a large f/1.8 aperture, it can also help you take improved shots in low-light situations without having to use a flash or use a higher ISO to get a proper exposure. As if all that isn't good enough, consider this - this lens is small and lightweight, so it's easy to carry around as your go-to daily lens. Brand new, these lenses run less than $200, but if you want to extend your budget, buying a pre-owned lens will get you more bang for your buck. Like the Nikon 35mm lens discussed above, this 50mm f/1.8 lens from Canon is small, lightweight, and incredibly versatile. Again, you get a lens with a huge f/1.8 aperture that gives you the ability to take far more types of photos in varied lighting conditions than is possible with a kit lens. 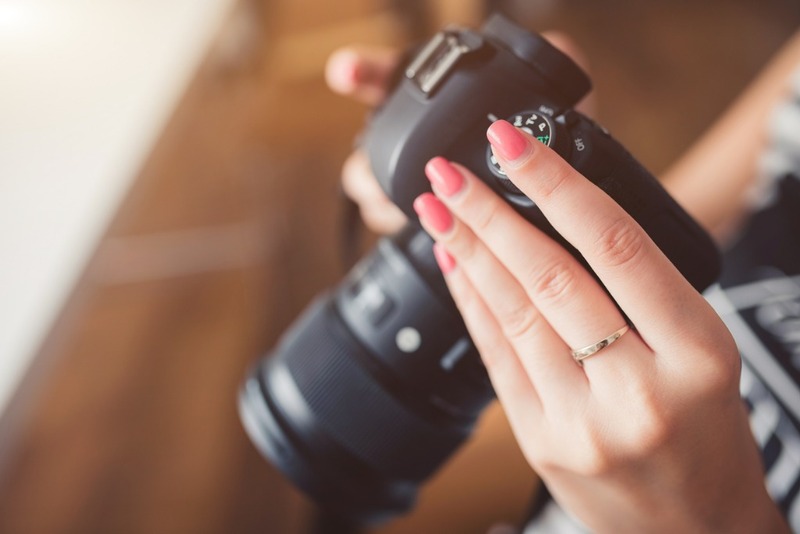 Take portraits indoors with minimal lighting, landscapes at dusk, and just about everything in between. This updated version has a stepping motor, which means you get fast, smooth, and silent autofocusing. That's especially handy when you use this lens for video. And it's hard to beat the price, too. You can find excellent pre-owned models for under $100. 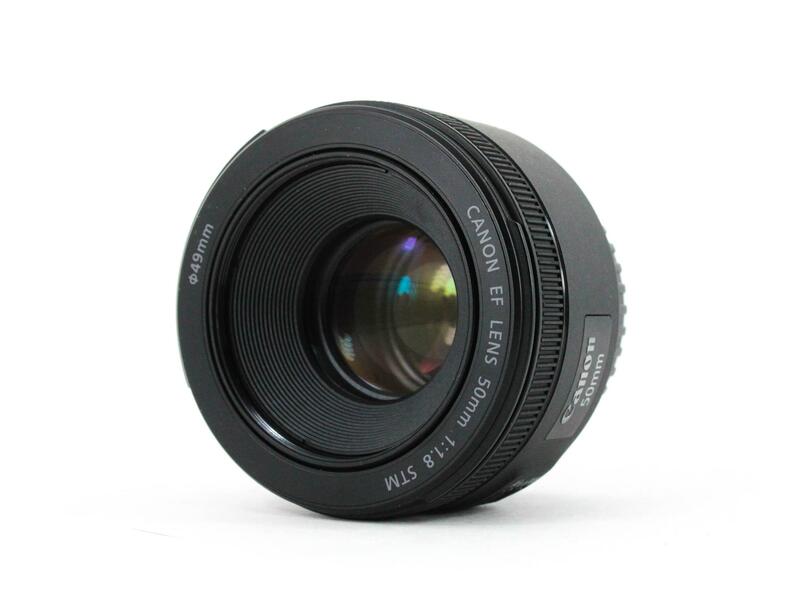 That's a great deal for a lens that is one of the sharpest lenses Canon offers! 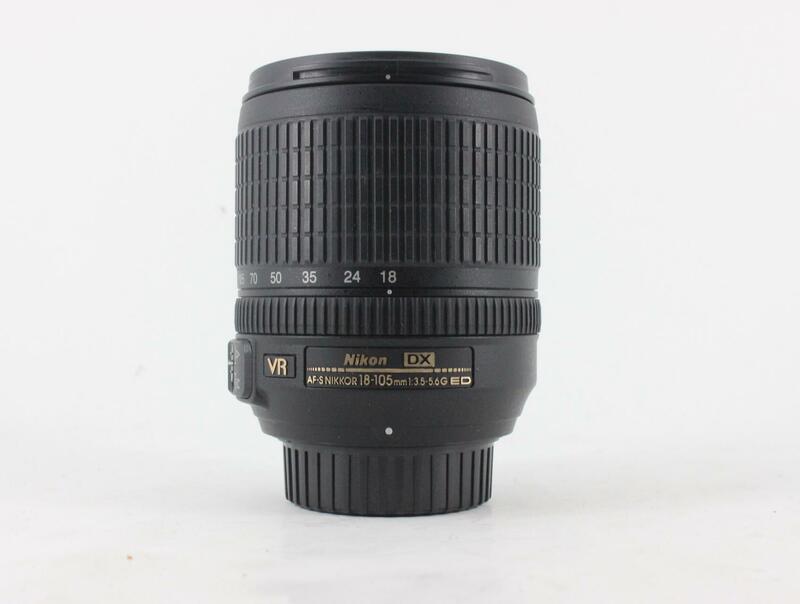 If you want the versatility of a zoom lens, it's tough to beat the Nikon AF-S 18-105mm lens shown above. With such a wide focal range, you can shoot wide-angle shots, standard shots, and telephoto shots, all without having to change lenses. And though the aperture isn't as wide as the prime lenses discussed above, the variable f/3.5-5.6 aperture is suitable for most traditional lighting conditions. This lens also has Nikon's Vibration Reduction feature, which means you can shoot handheld and at slower shutter speeds without introducing camera shake. Combined with the awesome zoom range, this truly could be the one lens you never take off your camera! Add to that a pre-owned price tag that's well under $150, and you have one of the best beginner camera lenses available. Canon has a few bargain DSLR lenses of their own, including the 55-250mm lens shown above. Though this isn't as good of a lens as the Nikon zoom described above (or the prime lenses earlier, for that matter), it still offers excellent value for the money. That's because the focal range extends from a standard view of 55mm all the way to long telephoto at 250mm. 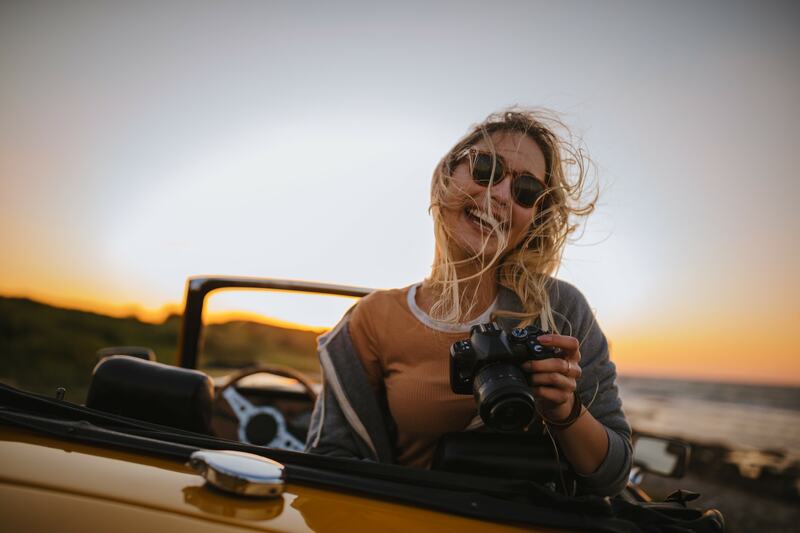 That gives you the ability to photograph landscapes, close-up portraits, wildlife, and pretty much anything else you can think of. Sure, it lacks the wide-angle view that's popular for landscape photography, that might be a trade-off to consider for the length it provides on the telephoto end. It's small, lightweight, has optical image stabilization, and you can find pre-owned ones for well under $150. That's not bad at all! This is by no means a comprehensive list of all the best budget DSLR lenses that are out there today. In fact, a complete list of such lenses would probably include dozens and dozens of lenses. 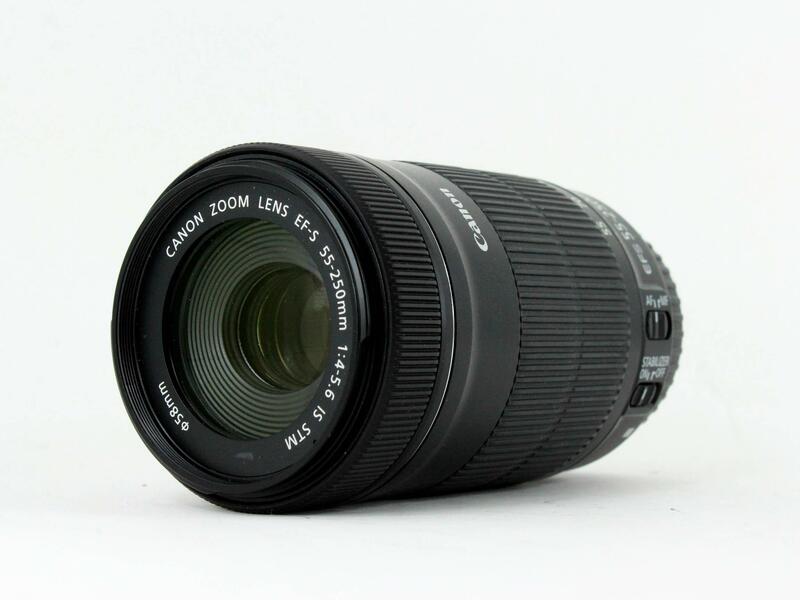 But for Canon and Nikon shooters, these lenses are certainly among the best bargain DSLR lenses that you can find. 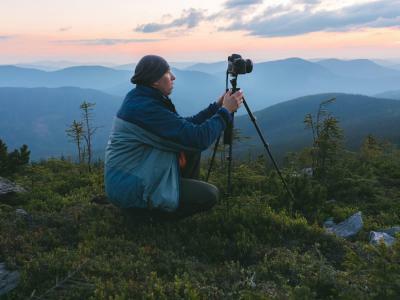 For more details on these and other top-notch beginner camera lenses, be sure to check the Learn More links throughout this article.